The CHS was founded in Jackson, Mississippi in May 1992, as a 501(c)3 federally tax exempt civic and educational nonprofit organization. Our mission is to study, promote, and preserve Celtic traditions and culture. This includes music, dance, history, language, literature, art and other activities native to Ireland, Scotland, Wales, Brittany, Cornwall, and the Isle of Man. Our largest event of the year is CelticFest Mississippi, which serves as an important vehicle for meeting the society’s mission of studying, promoting, and preserving the musical, artistic, and other cultural traditions of the Celtic nations. In addition to CelticFest Mississippi, the CHS sponsors céilís during the year (pronounced “kay-lee”)–a Celtic celebration featuring traditional music and dance, as well as music events. CHS functions are intentionally family events–children are always welcome. 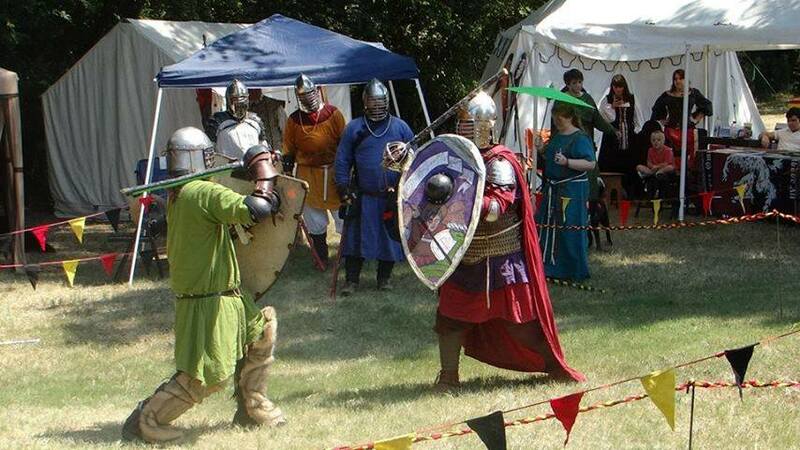 Membership in the Celtic Heritage Society is $15 for Individuals and $25 for a Family. Benefits of membership include Updates and information before the general public via our email list, discounts to Society functions (except CelticFest which is already a great deal!) and first choice of Volunteer spots for CelticFest which includes admission. And most importantly, helping us to provide Celtic events here in Mississippi.